I recently met my friend for brunch at Tamper Coffee in Sheffield. There are two branches in the city and we went to the Sellers Wheel brand on Arundel Street. Situated near Sheffield Hallam University (which means it’s cool and studenty!) it’s a mixture of industrial chic and boho cool inside and offers a brunch and lunch menu every day while also opening for dinner on some weekend nights. There’s a good emphasis on eating well and health food as well as just being downright delicious. 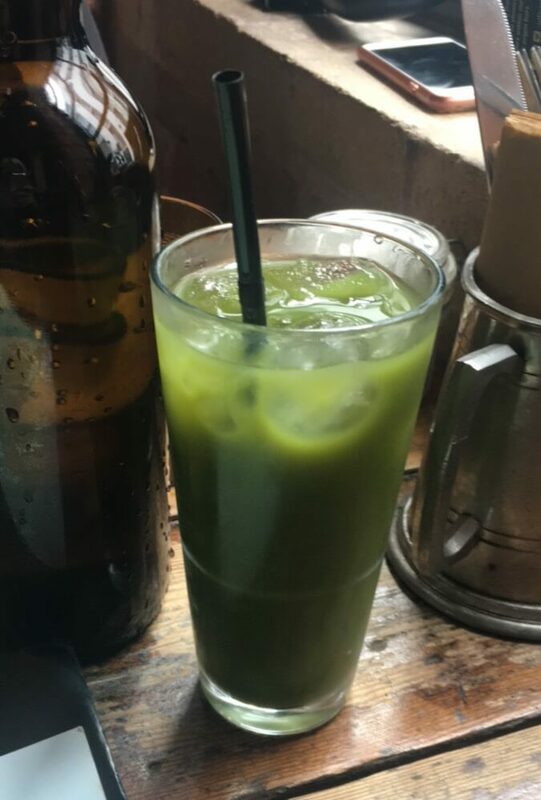 Our waitress recommended that I try one of their green juices which is packed full of lush greens like cucumber and kale and, although I was dubious (I’m not usually one for being super healthy! ), I went with the recommendation. This one was blended to perfection with no bits or lumps and was actually really tasty. It tasted fresh and had a hint of ginger which gave it a slight kick. For my meal I chose poached eggs and smashed avacado (see? I can be a hipster!) which was served on sourdough with a chilli jam and a (very welcome) slice of halloumi. The plate looked pretty as a picture, the presentation was immaculate. It was also super tasty with the poached eggs lovely and runny inside – which is pretty difficult to get right. I’m not going to lie, it was pretty hipster, but not at the compromise of the food or the atmosphere. It was also super busy on a Saturday morning which obviously speaks volumes. The staff were also really good and didn’t rush us to leave once we had finished or rush us to get our orders in (my friend and I don’t see each other that often, so there’s always loads to catch up on when we meet up and we sit there for about 20 minutes before even glancing at a menu! ), even though there were plenty of people coming in and out. 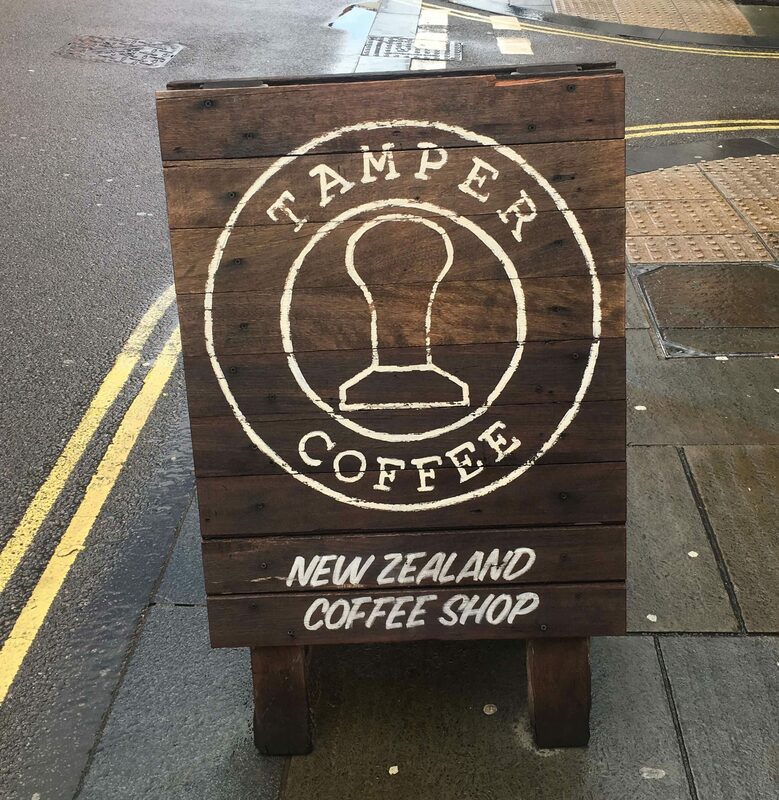 I’d definitely recommend Tamper Coffee for a laid back weekend brunch in Sheffield and I’m looking forward to trying out more brunch spots in the city. 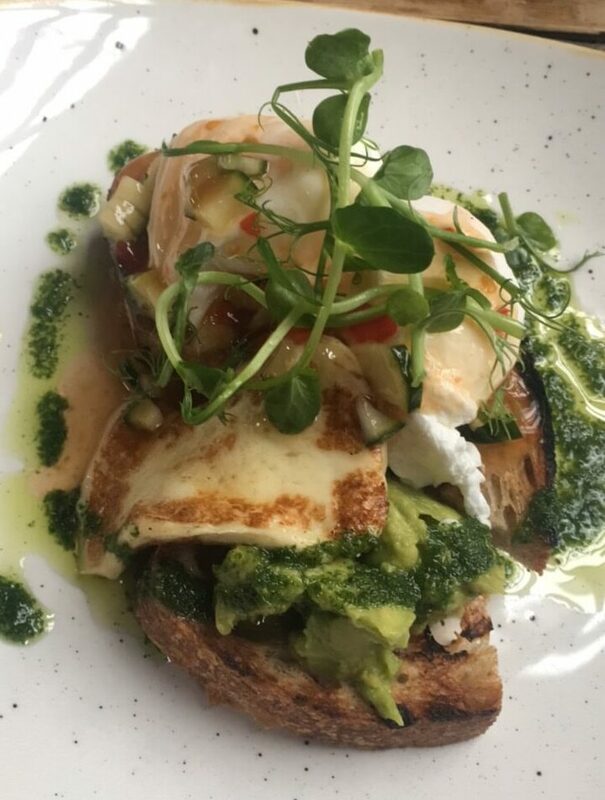 What other places would you recommend in Sheffield for brunch? Let me know in the comments! Oooh that sounds great – going to pop it on my list…I keep a list of places on my phone!